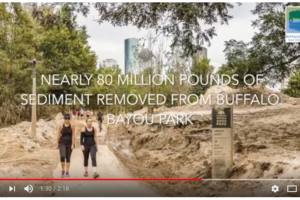 Find the latest news about Buffalo Bayou Partnership and all the doings along Buffalo Bayou. 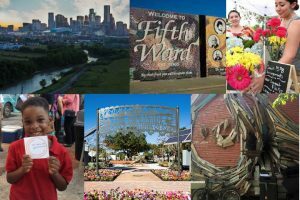 For press inquiries, email Trudi Smith, Director of PR and Events, or call 713.752.0314 ext. 103.